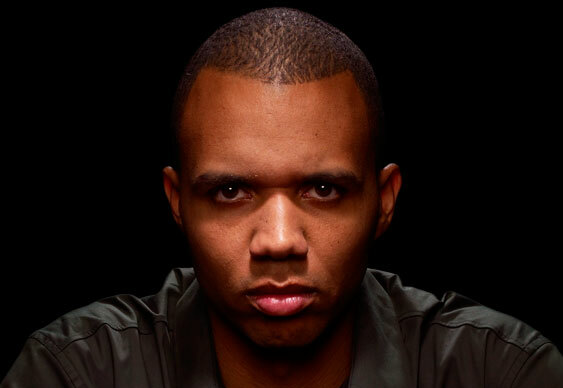 American professional poker player Phil Ivey has launched a legal attack on the Borgata Hotel, Casino and Spa as part of the pair's ongoing $10 million lawsuit. Ever since Ivey allegedly used edge sorting techniques to win $10 million from the Atlantic City casino, the Borgata has been claiming the strategy that he used was unfair. Essentially playing the victim, the Borgata has made numerous legal depositions which aim to paint Ivey in a negative light. However, Ivey isn't willing to go down without a fight and in the latest round of legal wrangling he hit out at the Borgata for playing the victim. Asserting that he is a professional gambler and, therefore, knows the techniques casinos use to gain an advantage over players, Ivey explained that he wasn't immune to the tactics of manipulation used by the Borgata. "As a professional gambler, defendant Ivey is well aware of Borgata’s methodology in attempting to distract and impair its patrons' judgment with alcohol and scantily-clad cocktail waitresses," read Ivey's legal documents. "The Borgata was plying him with free alcohol served by only the most curvaceous and voluptuous females in the industry." In addition to this argument, Ivey's defence team argues that the Borgata has previously admitted that edge sorting is only '50 percent effective', which suggests that Ivey would have still needed luck and skill to win the $10 million. As it stands, the case looks like it's a long way from reaching a conclusion. But, one thing that is clear is that Ivey won't be folding his hand just yet.